The UK Ragdoll Rehoming and Welfare Trust is a registered charity, charity number 1112049 and our work is funded purely by donations. We receive no monies from any breed club or cat governing body. 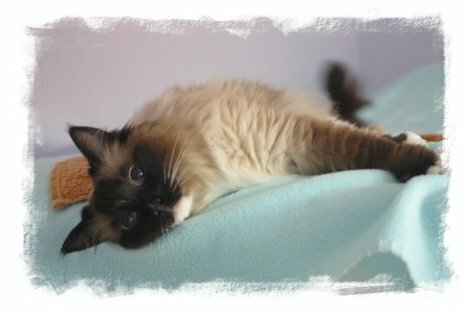 Your contribution, however small, will help us to continue to make a difference to the lives of needy Ragdolls and other pedigree cats. We are all are volunteers and no one takes a salary, so every penny we raise is used to benefit those cats we work with, funding veterinary treatment and fostering expenses. Using Gift Aid means that for every pound you give, the charity you are supporting will receive an extra 28 pence from the Inland Revenue, helping your donation go further. This means that £10 can be turned into £12.80 just so long as donations are made through Gift Aid. Imagine what a difference that could make, and it doesn’t cost you a thing. If you are a UK tax payer, please gift aid your donation by completing our online gift aid form here.